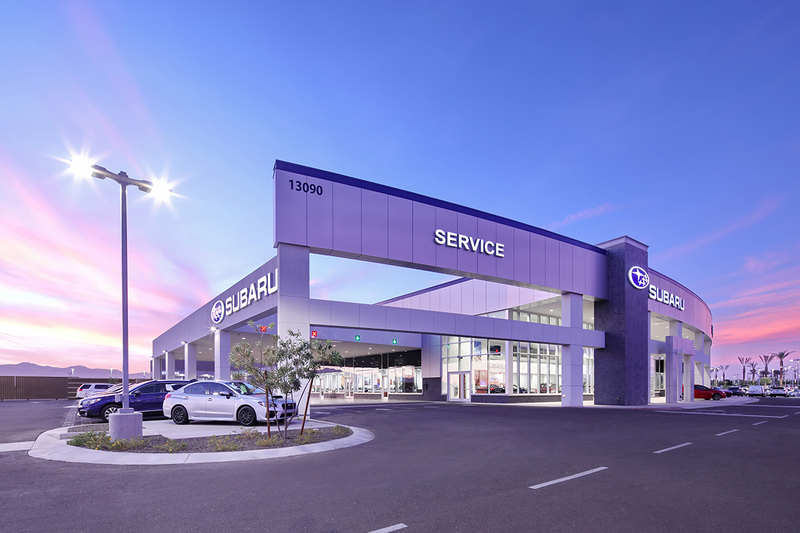 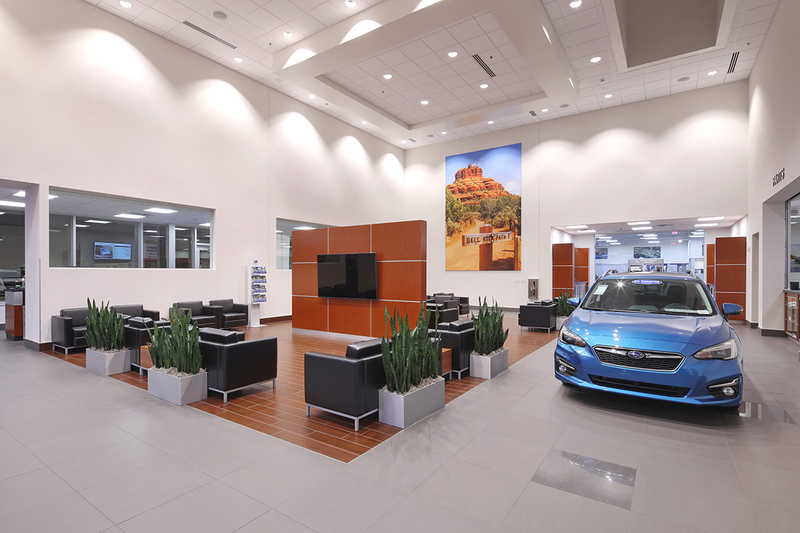 Sales and service facility on a 7.6 acre site in the Prasada 303 Autoshow. 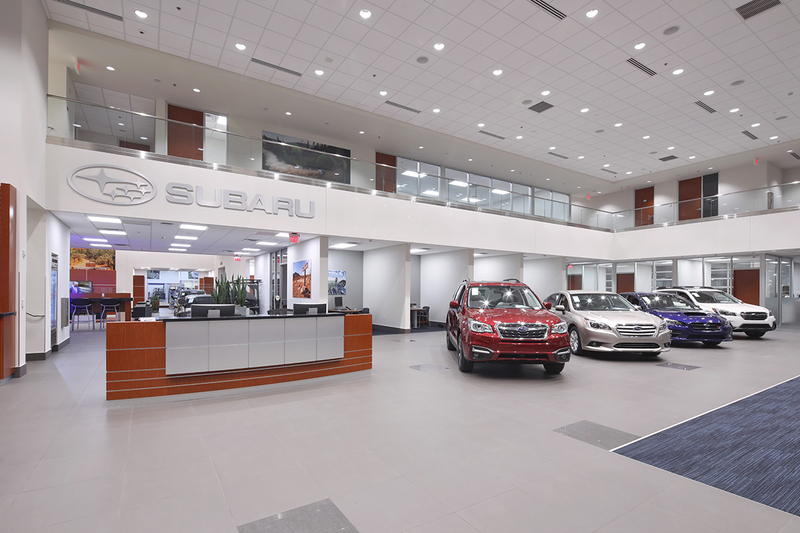 It features a large 2-story height showroom with a covered display area that extends the length of the showroom. 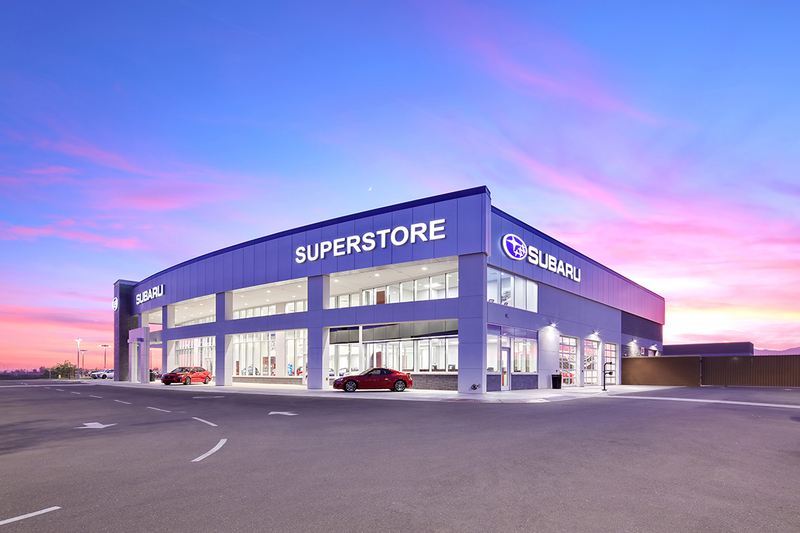 It has 16 service bays, a substantial detailing area and an automatic car wash tunnel.